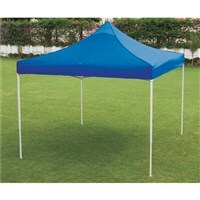 Easy up canopy made of aluminium frame and heavy duty polyester fabric. Easy to fold & store. 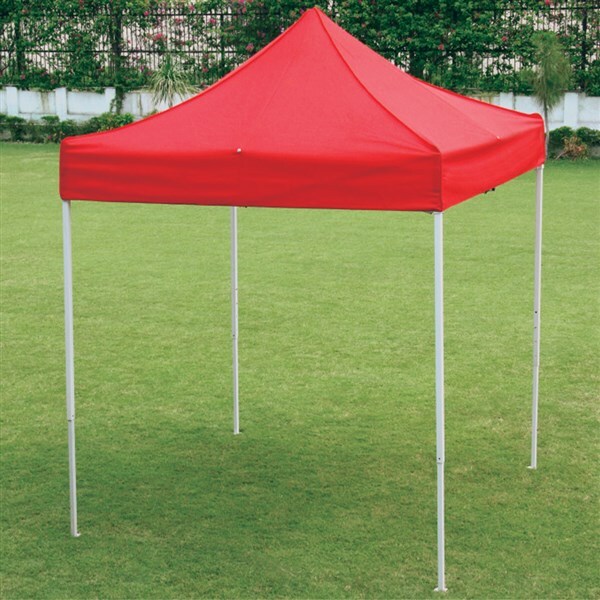 Size : 3 m x 3 m. Customised sizes are also available on request. 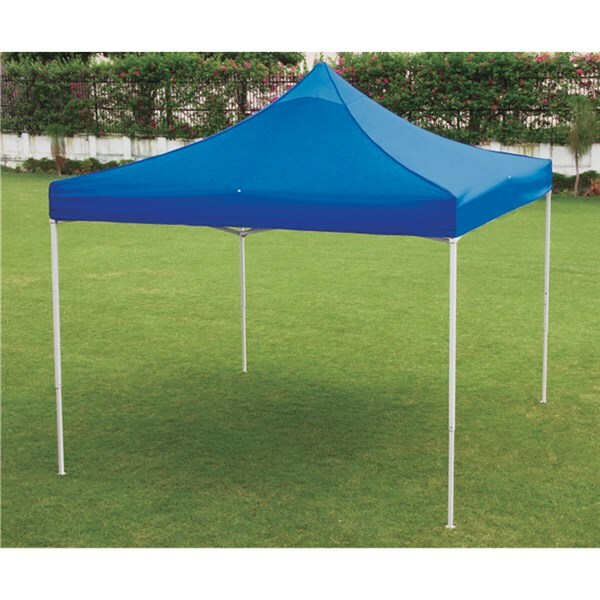 Easy up canopy made of aluminium frame and heavy duty polyester fabric. Easy to fold & store. 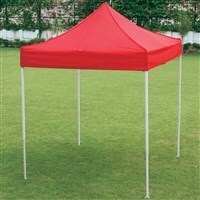 Size : 2 m x 2 m.Customised sizes are also available on request.